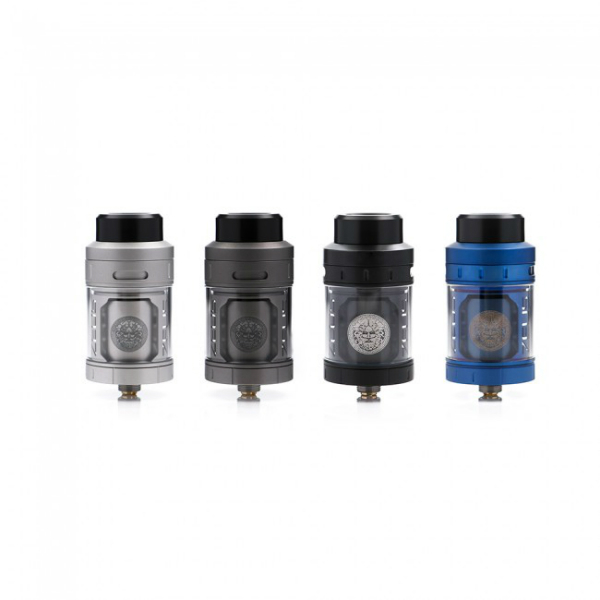 GeekVape ZEUS RTA comes with an improved top airflow design, 3D airflow, simplified refill system for quick access, and anti-leakage design. Named as one of the Olympic Gods, the GeekVape ZEUS RTA presents amazing capabilities. Being one of the newest developments of Geekvape brand, it comes with an improved top airflow design, 3D airflow, simplified refill system for quick access, and anti-leakage design. 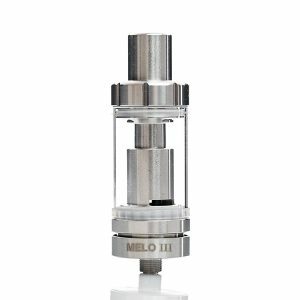 The RTA stands out for a 3D airflow delivery system. 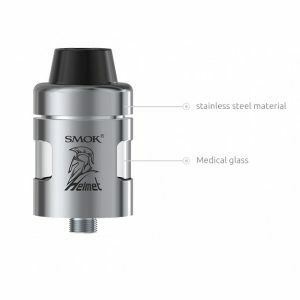 The airflow comes from both sides and bottom providing an extremely smooth vaping experience. In addition, you will get an outstanding flavor. At the same time, such construction helps to eliminate a potential of leakage. 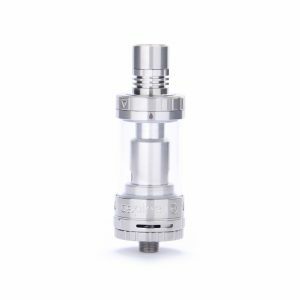 By the way, for construction, the GeekVape ZEUS RTA uses stainless steel and glass materials. It measures 25mm in diameter and 38mm in height. As for e-juice capacity, the RTA can contain 4ml of e-liquid. Moreover, the top cap is easily removed to provide convenient refilling. You will be also able to use both 510 and 810 drip tips. 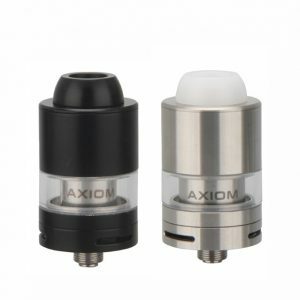 In terms of design, the ZEUS rebuildable atomizer is fascinating. Simple lines and eye-catching “Zeus” imprint on the inner chamber make the GeekVape ZEUS RTA look very stylish. Besides, the tank is available in 4 color finishes. All in all, Geekvape revolutionizes this single coil RTA with the innovative 3D airflow. You can enjoy an outstanding flavor during the whole vaping.